Black may be a color, but it’s not just a color. 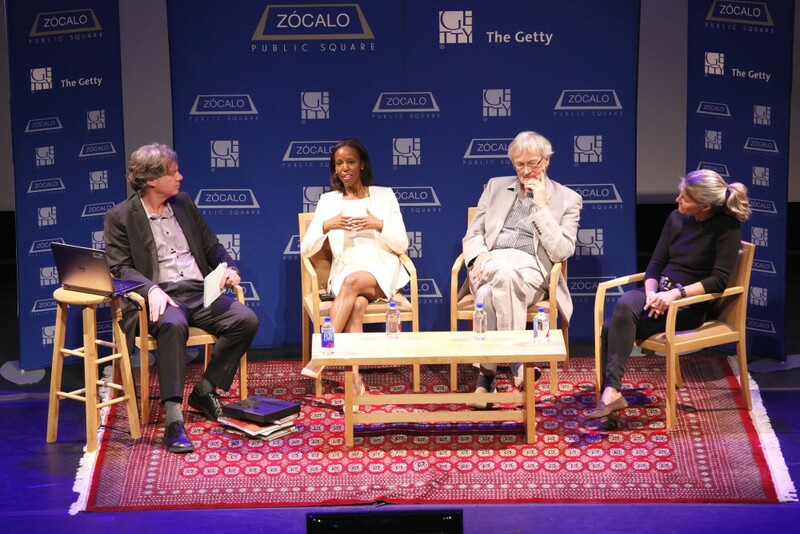 Panelists at a lively Zócalo/Getty “Open Art” event at the Getty Museum explored the hue’s often contradictory and controversial associations, exploding the idea that black is merely the absence of color. Among the many connotations the panelists discussed were the signals black sends out about luxury, death, sin, style, and race.